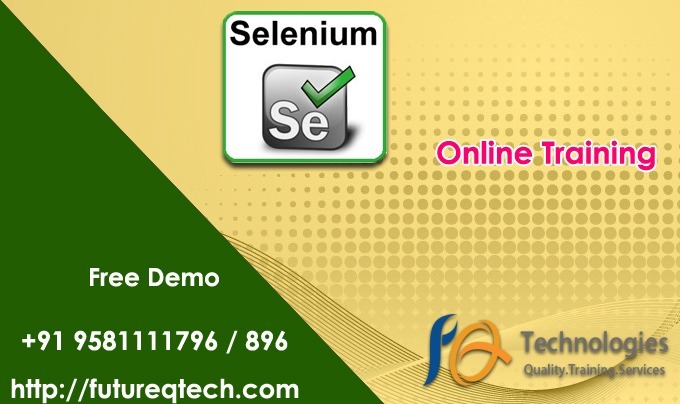 Selenium Training: Selenium testing is one of the most widely used tools for automating Web Application Testing. Being an open source tool, it has become the prime need of most of companies and with its association to Java highlights, it has become not only easy to learn and implement but, has also saved a lot of time. This is the prime reason behind most of the companies preferring Selenium with Java for slicing the huge project cost and maintenance of a project. Nowadays, there has been a huge demand for Selenium Testers, specially based on the Object oriented Java platform. In this Selenium with Java Training, one gets the chance to work with various Modularity Framework, Data Driven Framework, Keyword Driven Framework and Hybrid Framework. Techniques such as- Selenium IDE, Selenium WebDriver, Selenium Grid, TestNG, MAVEN, Jenkins is covered during the Selenium course. One can study and learn the insights of performing tests on various machines, simultaneously operating on different Operating Systems and also Cross Browser Testing with Selenium. Emerging as the most renowned Selenium Training Institute in Ameerpet, has trained some of the best professionals of the industry. 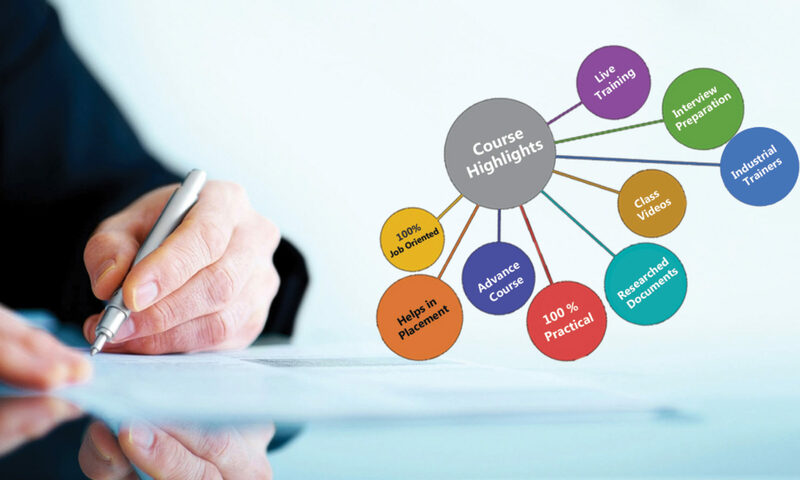 This has in turn made us emerge as the most promising institute for Selenium training in Hyderabad. Our course covers the topics relating to the Complete Core Java Concepts for Selenium Course along with providing Placement Assistance. Future Q Technologies is a brand and providing quality online trainings to students in world wide. We are giving best online training on LoadRunner Testing Online Training. 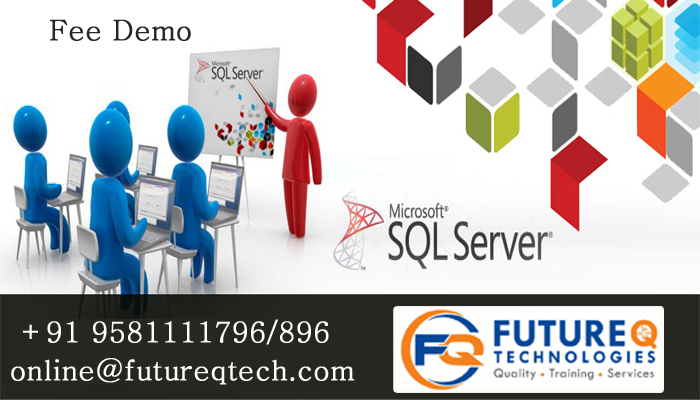 Future Q Technologies offers best LoadRunner Training in Hyderabad with most experienced professionals. Our Instructors are working in LoadRunner and related technologies for more years in MNC’s. We aware of industry needs and we are offering Load Runner Training in Hyderabad in more practical way. Our team of LoadRunner trainers offers LoadRunner Online Training and LoadRunner Corporate Training services. We framed our syllabus to match with the real world requirements for both beginner level to advanced level. Our training will be handled in either weekday or weekends programme depends on participants requirement. We are providing LoadRunner Testing Online Training in Hyderabad. We are one of best Institute to provide Best High Quality LoadRunner Testing online training all over India. If you are staying in Hyderabad, Bangalore, Chennai, Pune, Delhi, USA, UK, Australia, and Singapore etc. and unable to attend regular class room training programs then contact our training institute for information on online training. Future Q Technologies is a brand and providing quality online trainings to students in world wide. 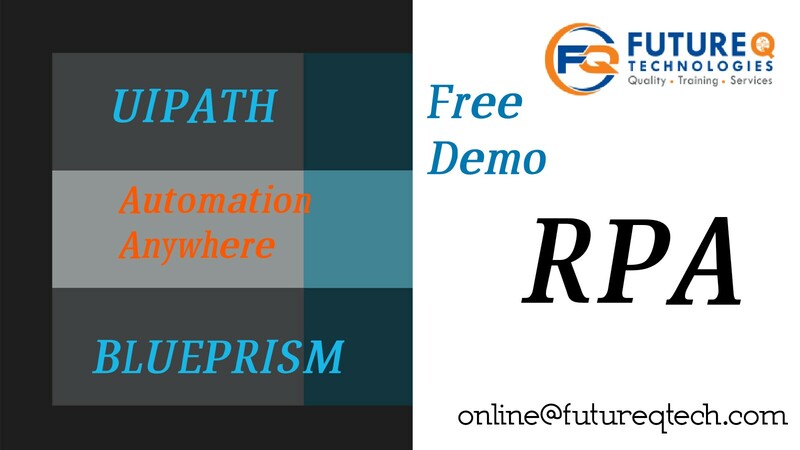 We are giving best online training on Robotic Process Automation (RPA) Online Training. We are providing RPA Online Training in Hyderabad. We are one of best Institute to provide Best High Quality RPA Online training all over India. If you are staying in Hyderabad, Bangalore, Chennai, Pune, Delhi, USA, UK, Australia, and Singapore etc. and unable to attend regular class room training programs then contact our training institute for information on online training. 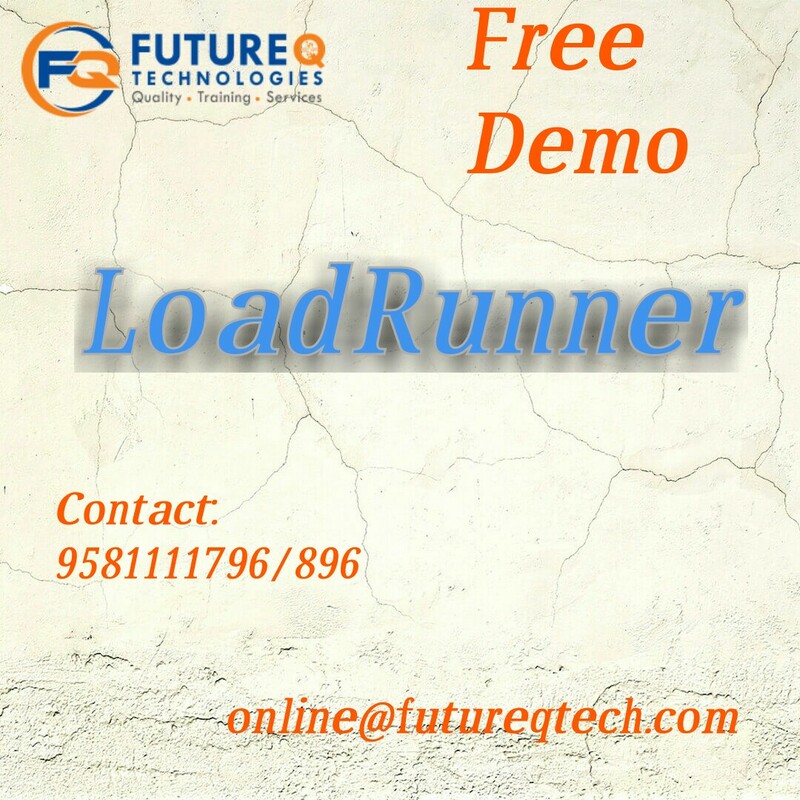 LoadRunner Training: Future Q Technologies offers best LoadRunner Training in Hyderabad with most experienced professionals. Our Instructors are working in LoadRunner and related technologies for more years in MNC’s. We aware of industry needs and we are offering Load Runner Training in Hyderabad in more practical way. Our team of LoadRunner trainers offers LoadRunner Online Training and LoadRunner Corporate Training services. We framed our syllabus to match with the real world requirements for both beginner level to advanced level. Our training will be handled in either weekday or weekends programme depends on participants requirement. Future Q Technologies offers best Data Science Training in Hyderabad with most experienced professionals. Our Instructors are working in Data Science and related technologies for more years in MNC’s. We aware of industry needs and we are offering Data Science Training in Hyderabad in more practical way. Our team of Data Science trainers offers Data Science in Classroom training, Data Science Online Training and Data Science Corporate Training services. We framed our syllabus to match with the real world requirements for both beginner levels to advanced level. Our training will be handled in either weekday or weekends programme depends on participant’s requirement. Here are the major topics we cover under this Data Science course Syllabus Introduction to R, Understanding R data structure, Importing data,, Manipulating Data, Using functions in R, R Programming, Charts and Plots, Machine Learning Algorithm and Statistics.Every topic will be covered in mostly practical way with examples. We are providing Data Science Online Training in Hyderabad. We are one of best Institute to provide Best High Quality Data Science online training all over India. If you are staying in Hyderabad, Bangalore, Chennai, Pune, Delhi, USA, UK, Australia, and Singapore etc. and unable to attend regular class room training programs then contact our training institute for information on online training.